let us help you with our LIVE, work, and celebrate services! MJER Help was founded in 2015 by husband and wife team, Michelle Elson-Roza and Anthony Roza. The name "MJER Help" is a play on Michelle's initials (Michelle J Elson-Roza) and how busy families and professionals often need "MAJOR help" when it comes to balancing work and family while maintaining a healthy lifestyle. We understand the hectic schedules of busy professionals and families and our primary goal is to alleviate stress from your lives so you can spend more time excelling at work, taking care of yourself, and most importantly, having additional time to spend with your family and friends! We currently provide a range of services; LIVE (meal prepping), WORK (corporate catering), and CELEBRATE (party catering). Our cooking styles range from casual to plated multi-course fine dining dinners. We are dedicated to supporting local agriculture. We source a majority of our food for events from local farms and meat suppliers to obtain the highest quality ingredients. 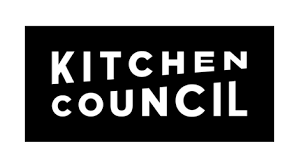 In the Omaha area, we are members of Kitchen Council, a food startup incubator designed to lower barriers to market entry for food entrepreneurs. Kitchen Council is a project of the Greater Omaha Chamber and community partners, Iowa West Foundation, Council Bluffs Chamber, Conagra Brands, and the Iowa Economic Development Authority. MJER Help is a values-based organization. We believe in supporting healthy lifestyles, supporting our local food system and environment, creating a positive working environment for our employees, and celebrating our love and passion for food with our clients and community. We currently serve the Greater Omaha area. We pride ourselves in being the only local and organic focused full-service caterer in the area. 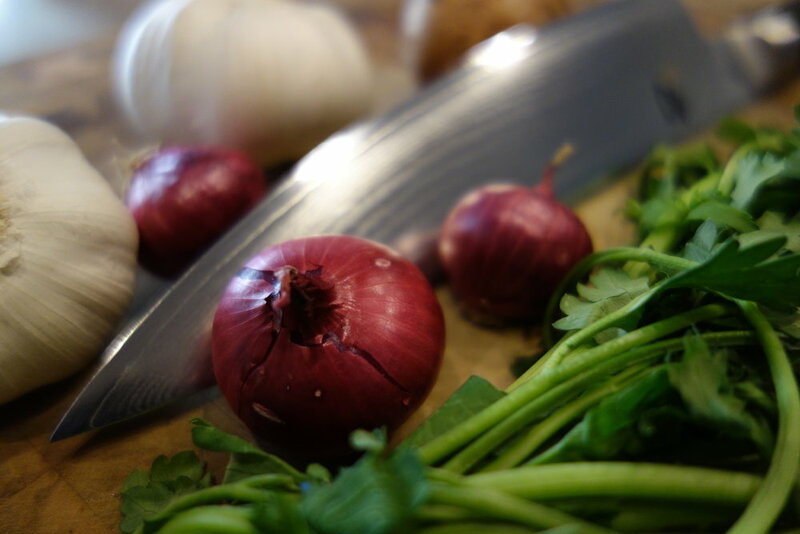 We create seasonally driven menus for our guests using the freshest local produce and proteins available. Our team prepares meals from scratch with love. We always have a wide variety of options available and can accommodate food allergies, vegetarians, vegans, and meat eaters alike. Our events range from cocktail parties, to beautiful food stations, to multi-course plated dinner parties. We are also happy to accommodate your ideas and work closely with our clients to bring your vision to life. We do not charge any hidden fees for our services. Gratuity is also at the discretion of our clients. It is never expected, but always appreciated.